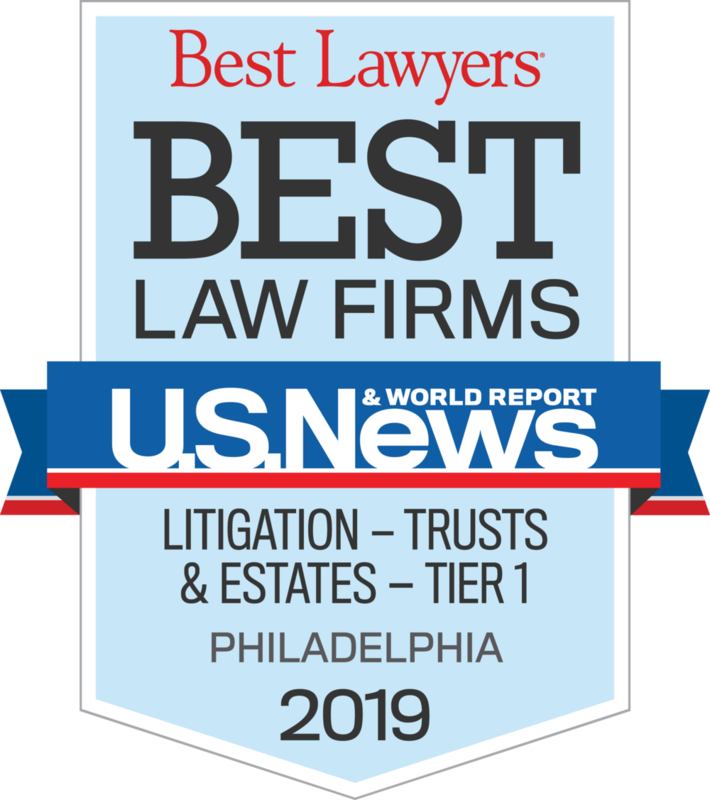 Mannion Prior, LLP is Pennsylvania’s premier trust and estate litigation boutique. Founded in 2001, Mannion Prior focuses its practice primarily in the Orphans’ Court Division of the Court of Common Pleas. The firm’s practice areas include will contests, trust and trustee litigation, fee and commission disputes, estate litigation, and guardianship and incapacity proceedings. Mannion Prior also represents clients in complex business disputes and commercial litigation matters involving trusts and estates. Before establishing the firm, James F. Mannion and Karl Prior collectively gained decades of experience at large, nationally-prominent law firms. 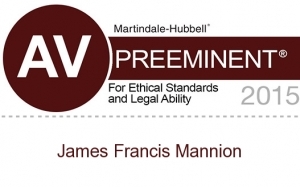 Mannion Prior’s reputation is derived from its unparalleled standards of professionalism and notable client successes. Each attorney of the firm emphasizes tenacious and reasoned representation of every client. Mannion Prior has been involved in seminal fiduciary litigation decisions, and its attorneys frequently lecture and write on Orphans’ Court practice and procedure.